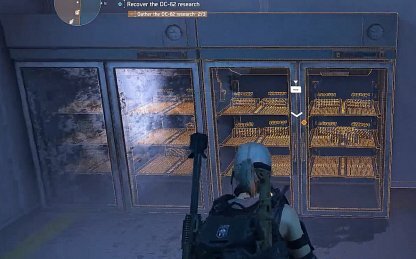 Check out this Tom Clancy's The Division 2 side mission walkthrough and guide for DC-62 Lab Quarantine. This includes gameplay & battle tips, mission tricks & techniques, and more. When facing a number of enemies, it's best to find higher ground for a better vantage point. 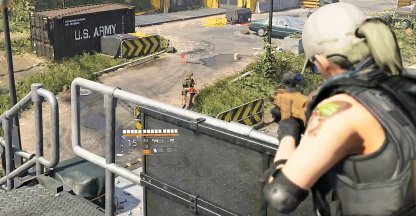 You'll see where shots are coming from more clearly and be able to shoot at enemies more accurately. Grenades are a great way of dealing with multiple enemies at once. The explosion can inflict heavy damage and can instantly eliminate foes when they're caught in the grenade's direct range. 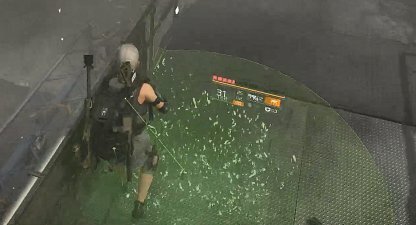 Using recovery skills will help you regain your health and armor in the thick of combat. Don't forget to utilize these to help you stay in battle for longer. 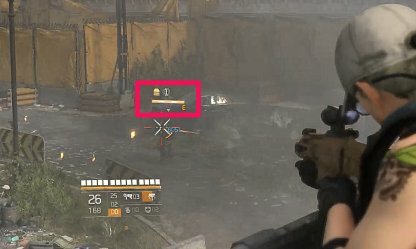 Icons located above the enemy's HP bar will help you determine their type and weaknesses. It's best to take note of these icons so you know the easiest & most effective way to defeat them. 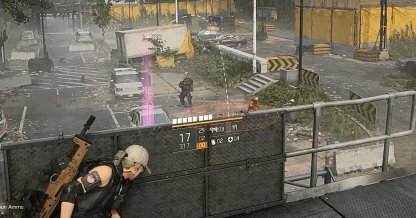 Check Out Enemy Archetypes & Weakpoints! The 1st DC-62 Research can be found by searching the dead body you'll spot on the floor. It's in a dark room and the body is propped up against some equipment. 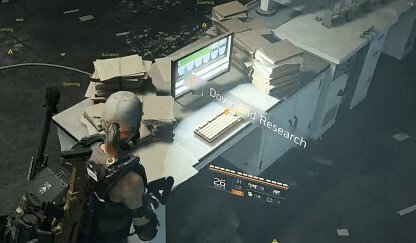 The 2nd research can be found in a room inside the lab. The computer will be on a desk stacked with research papers. 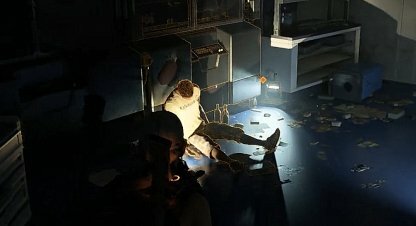 The 3rd research is inside the Cryogenic Storage room. 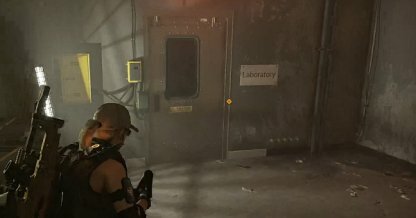 You can access this room through some double doors in the lab. Scan the samples to get the DC-62 Research. To get into the Server Room, you need to shoot the access panel located inside the room. 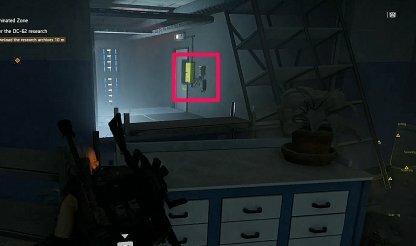 Find the open window and shoot the yellow box to open the door.